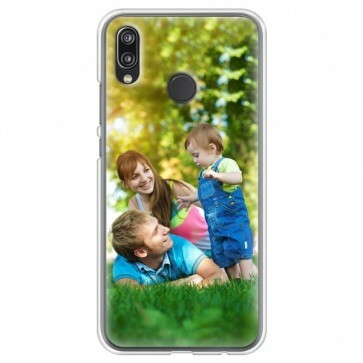 The Huawei P20 Lite custom case has been literally made for you! Get hold of your favorite picture and make your own custom Huawei P20 hard case today, it’s so easy to do and can make you stand out from the crowd. 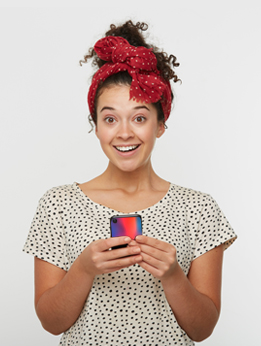 Be unique today and have your custom phone case express you!